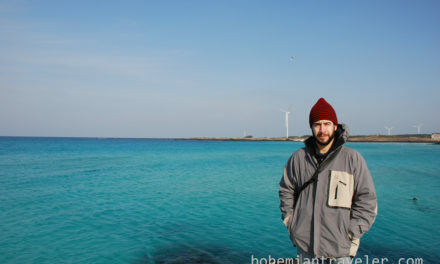 To tell somebody you are traveling to Oman is often met with confusion. “What are you doing in Amman?” is a typical response. “Where is that, exactly?” might be another. For those who hear correctly and know where Oman is, a feeling of befuddlement may give rise to such self-reflecting as to consider what there is to do in Oman or why they have not thought of visiting it before. During the descent into Muscat, Oman’s landscape looks other-worldly, moonlike and jagged. For those with prior experience traveling in the Middle East, prepare for the comparatively well-oiled machine that is Oman. From customs, make for the taxi stands, where courteous drivers wait patiently for their turn to shuttle tourists to their hotels for the clearly-displayed fixed rates noted on a board at a dispatcher’s station. For those who have risked their lives in traffic in the likes of Egypt or Lebanon, the cruise from the airport to a hotel along Oman’s well-marked and well-manicured highways could be startling, as it defies the stereotypes of Arab rules of the road. The rules being, there are no rules. Drivers here navigate within the dashed boundaries of their lanes and use turn signals to indicate their intention of changing lanes. Get your start in Oman in the port of Muttrah, the home of Sultan Qiboos’ royal yacht, and the nearly un-navigable but beautiful Muttrah Suq. Here, the narrow alleyways of Muttrah, separate the blue waters of the Gulf of Oman and coarse, brown mountains and their perching fortresses. These fortresses, long-abandoned, seem to be the oldest buildings left in Oman, as the structures that once surrounded them have been replaced by Omani versions of the McMansion or more modern-looking hotels. 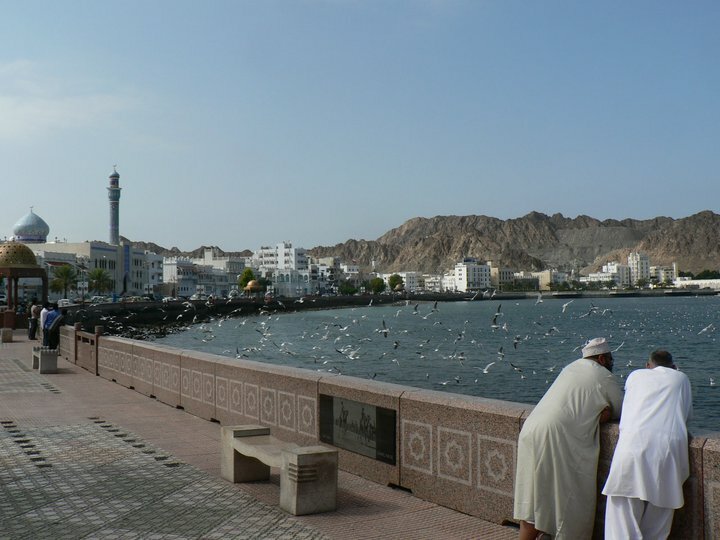 A day or two in Muttrah is enough to shake any jet lag, familiarize oneself with their surroundings and plan next moves. Muscat is a fascinating introduction to Oman, but naturally doesn’t tell the country’s full story. 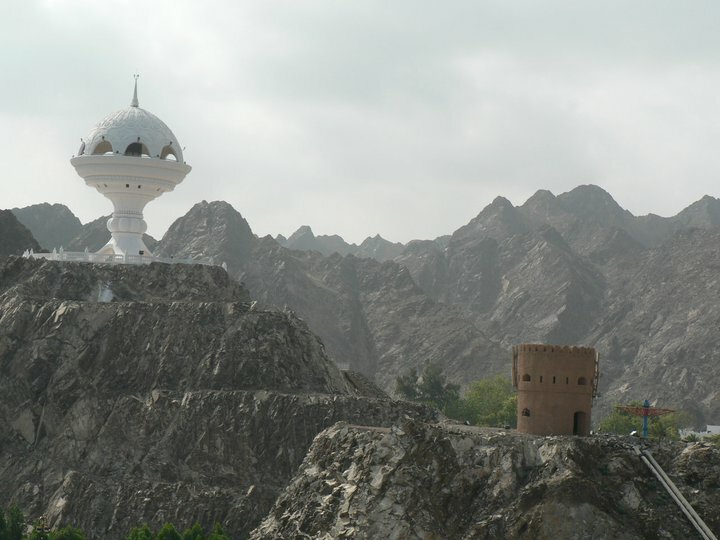 Two of Oman’s biggest tourist draws lie at the extreme north and extreme south of the country. Musandam, separated from the bulk of Oman by part of UAE, is a diverse region of culture and commerce, and its shoreline combines dramatic cliffs dropping steeply and suddenly into pristine beaches. Salalah, in the south is a popular tourist destination during the summer monsoon season thanks to its festivals and jungles. While airplane (or ferry in the case of Musandam) is recommended to reach Salalah or Musandam, look into acquiring some wheels in order to explore what lies between (i.e. the bulk of Oman). In order to ensure access to the best Oman has to offer, shell out for a four-wheel drive vehicle, a lesson which would later haunt me and my wallet. If you don’t have a guide book, get one, but don’t rely on being able to find one in Oman. A road map will also be essential. Heading southwest from Muscat, one has the option of continuing on to the mountains of Jebel Akdhar and the Nizwa suq, or striking south through Sharqiya and the Wahibi Sands for Sur and the coast of the Arabian Sea. Timing is everything in both places. Jebel Akdhar boasts beautiful scenery and orchards heavy with different fruits and nuts, as well as a prosperous rose-water trade, at all times in the year besides what Lonely Planet insists is peak tourist season (November to March, in their estimation). Visit the area in September and October to get a better glimpse of village life and fuller experience of the region. Sur is a convenient place from which to reach the Raz al-Jinz turtle reserve, which sees endangered sea turtles come ashore to lay their eggs, primarily in the month of July. Outside the turtle nesting season, the city is largely devoid of tourists and no reason for them to be there at all. Use this to your advantage by negotiating a good price with hotels and comparing prices. A cheap bed for the night is a figurative diamond in the rough in Oman. Like its neighbors, Oman has discovered that traditional lifestyles are a tourist attraction in and of themselves. This explains the success of Omani Berbers in converting the purpose of their tents from accommodating their families and livestock to accommodating those seeking out a bit of cultural tourism. 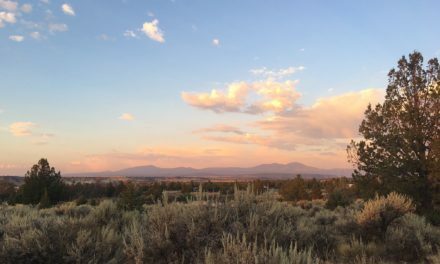 These campgrounds are primarily in the Wahibi sands, and this is one place where four-wheel drive is necessary. A night in these camps can range in price from 20-40 Omani Riyals ($52-104 US) per person, hardly the Omani equivalent to a backpacker’s hostel. But beware! 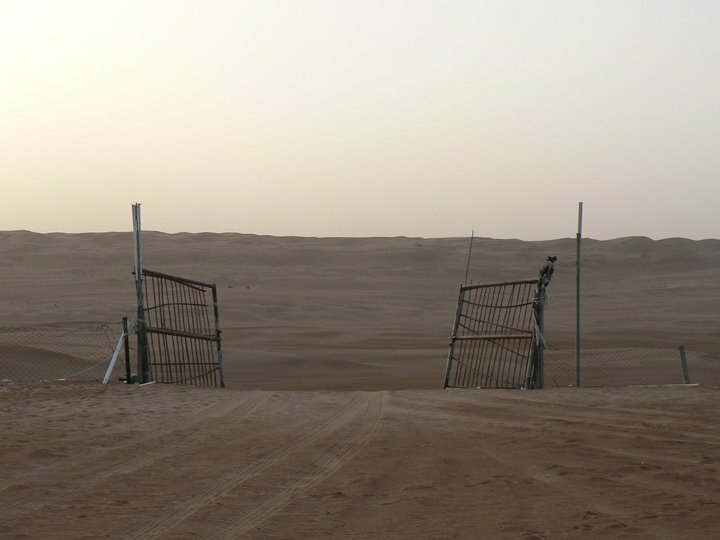 Those who go to Wahibi sands without a four-wheel drive vehicle will be subject to a 25 riyal transportation fee, which is often not advertised on the few websites advertising these. 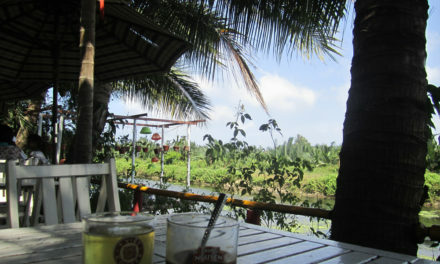 However, these camps offer a variety of activities, such as live traditional music, henna tattoos, and delicious food. Camel rides and cruises out into the desert to watch the sunset are commonly available (for an extra fee), and some campgrounds even offer you the chance to fire off a few rounds in the desert (as long as you pay for the bullets). If you’re not looking to burn away your intricately-designed riyals, avoid gimmicky activities and negotiate a rate of just a basic camping experience with your host. 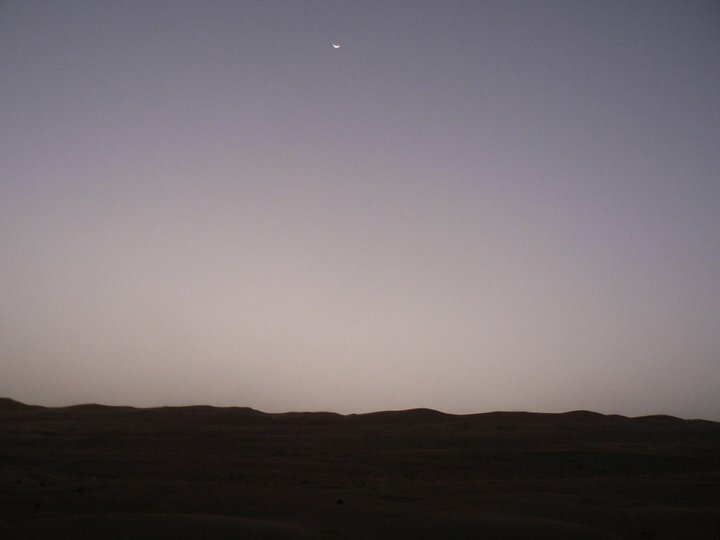 The serenity of the desert, the peace and stillness of being away from human settlements, and the spectacular night skies unfurled above these Berber camps are without comparison, and reason enough to make a visit to Wahibi Sands. Located not far from the sands is the road toward another natural (and free) attraction, the pools of Wadi Bani Khaleid. 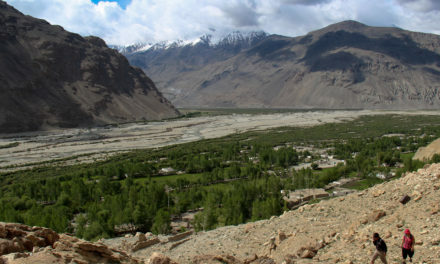 Follow the signs and winding roads toward the pools and the Muqal cave. While the pools make for a refreshing dip any time of year, the trick is to go early. Tourist season or not, the wadi will be swarming with tour groups by mid-morning. Your best option is to get up with the sun from your campsite in Wahiba Sands, and make straight for Wadi Bani Khalid, whose entrance is approximately 15 kilometers away from that of Wahiba Sands. Follow the road until its end, and then start walking along paved trails to the first of the emerald-colored pools. Continue to follow the path along the water and the graffiti sprayed onto the walls of stone toward the Muqal cave. The pools feel much better after some spelunking rather than the other way around. The entrance to the cave is a 15-20 minute hike from the parking lot and is located after a concrete staircase going up on the right-side of the wall. Graffiti and discarded water bottles will mark the entrance. For those brave enough to enter the pitch-black world of bats and pancake-sized spiders, a head lamp or flashlight is a necessity. Watch your step and be sure to be aware of the direction you came from once inside the caves, though most likely, thoughts of splashing into the clear waters of the pools and the squeaking of bats inside the cave will dissuade you from venturing too deeply. 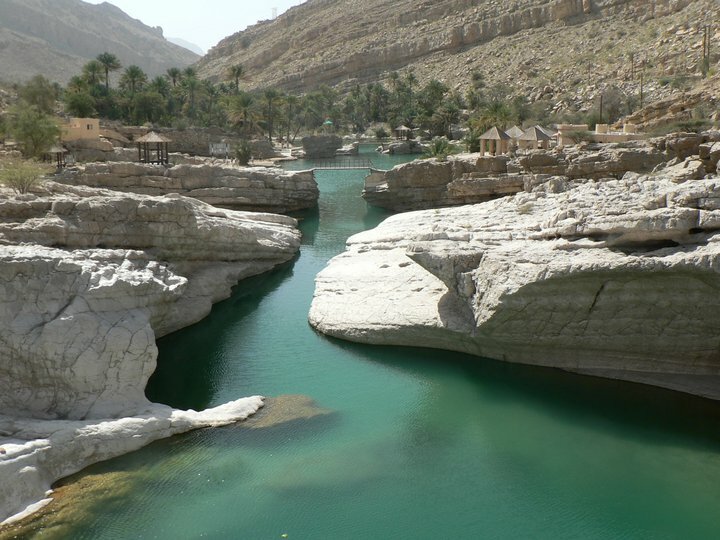 Finish your time in Wadi Bani Khalid by jumping from rock formations into the warm waters of the wadi. Though one might feel that they could remain in the warm, clear waters for an entire day, the minnow-like fish that subtly nibble on your toes will serve as a symbolic reminder of the need to keep moving in Oman. Recent regional unrest did not spare Oman, though it was far less widespread and intense than in neighboring Yemen. Overall, many Omanis express support for the government and the development seen under the reign of Sultan Qaboos. The hospitality inherent in the conservative nature of Omanis is being institutionalized into a tourist economy. Globalization and petro-dollars are fueling the shift toward a culture of consumerism, and as a country of great contrasts, Oman presents a fascinating example of another country racing to redefine itself in the face of a changing world. 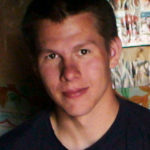 Beau Miller is the Executive Director of Helambu Project USA and a graduate of Syracuse University’s Maxwell School of Citizenship & Public Affairs. He is spiritually polygamous, a dog person, and, despite his vegetarianism, believes barbecue is America’s greatest contribution to the world.